Brandon started creating art when he was very young, he always enjoyed drawing and being creative, but it wasn’t until high school that he started taking art seriously. An Art Award was given to one student in his high school graduating class and Brandon received that award in 1998. He then went on to art school to study graphic design. After doing graphics for some time he decided to pursue his interest in tattoos and tattooing and landed an apprenticeship in 2007. 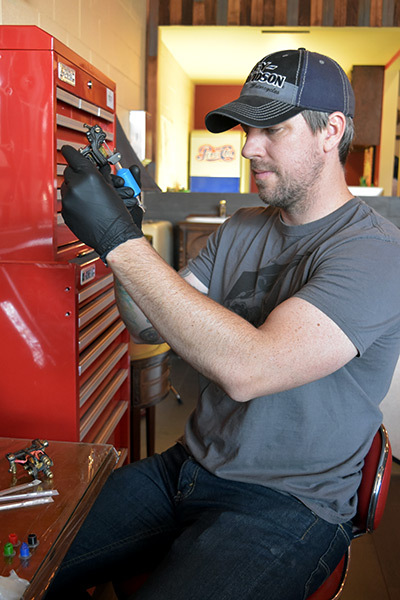 Brandon has been tattooing in the Arcadia area since then and became the owner of Red Hot Tattoo in Early 2015. 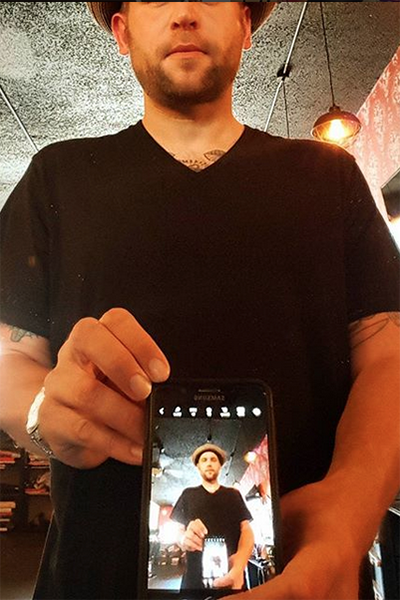 Brandon enjoys tattooing in all styles and takes pride in his customer service. He feels that the tattoo itself is just part of the overall experience, and that bedside manner goes a long way. Call the shop to set up a consultation with Brandon today! This guy hasn’t written his bio yet so this a good placeholder for now.